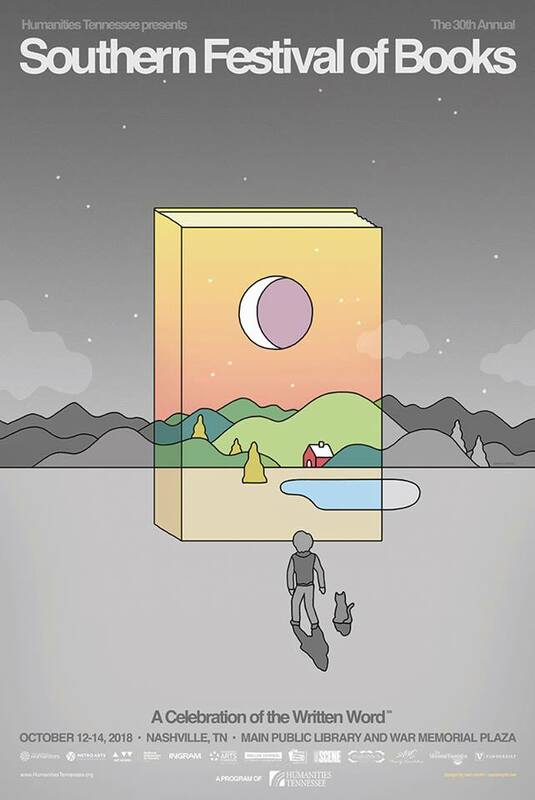 Where we take you inside the publishing world from our outside NYC perspective. Come meet Mike Mullin for a reading and Q&A session at the Iowa City Public Library Teen Room! Mike Mullin will be the author Guest of Honor at ICON 43, Iowa’s longest running science-fiction and fantasy convention. 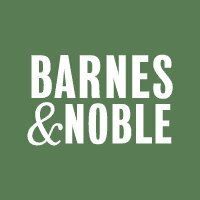 Meet Mike Mullin at the Cedar Rapids Barnes & Noble signing! Mike will be there, along with a host of great people from the ICON Convention! 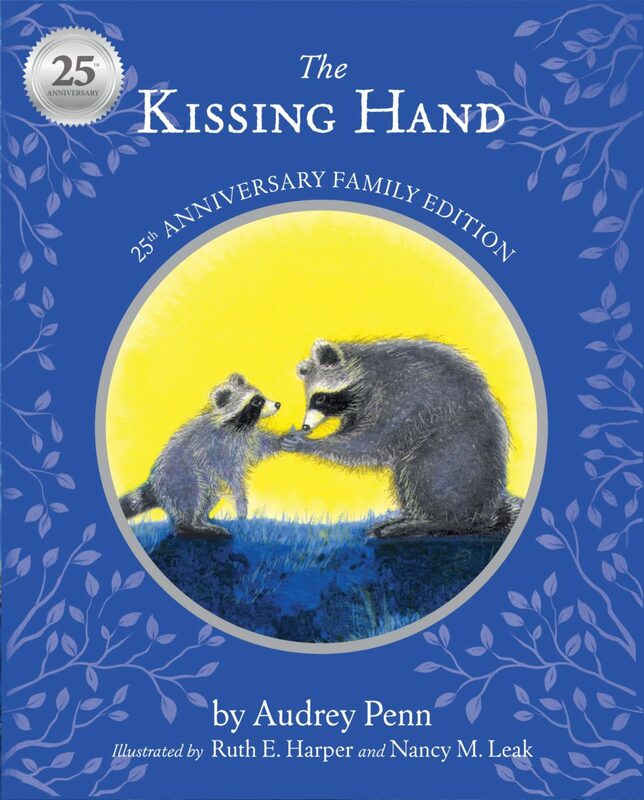 Publishers Weekly interviewed Tanglewood Publisher Peggy Tierney and author Audrey Penn about the 25th anniversary of The Kissing Hand. Read the article here. 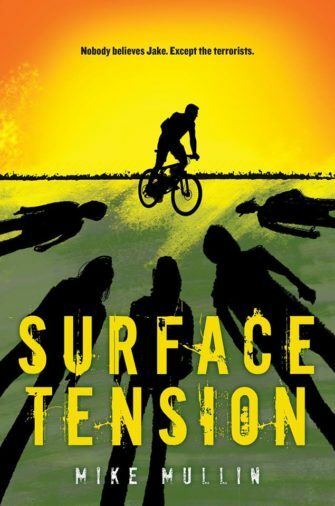 Meet Mike Mullin at the Ci6 Author Reception and get your copy of SURFACE TENSION signed! Hors d’oeuvres and refreshments will be served. 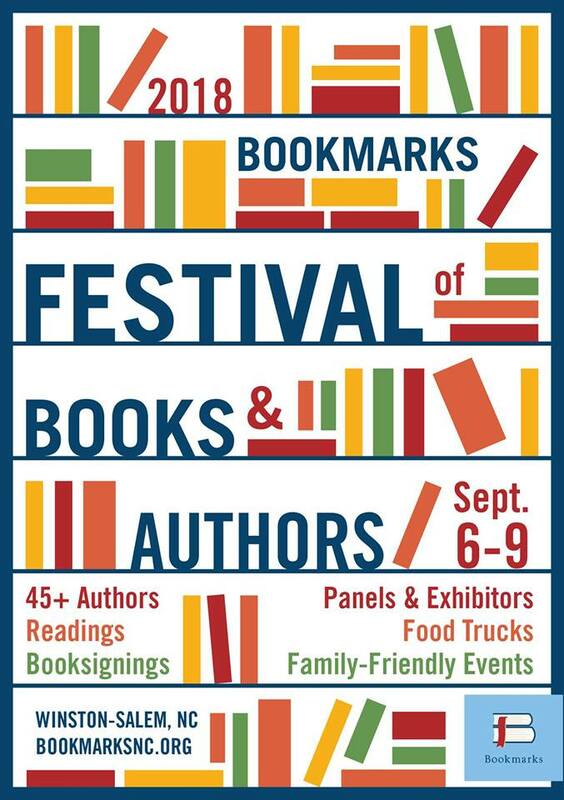 Once Upon A Time is hosting Cynthia Weil for a book signing of her new YA novel, 806. Meet Cynthia and get your book signed at booth #732!